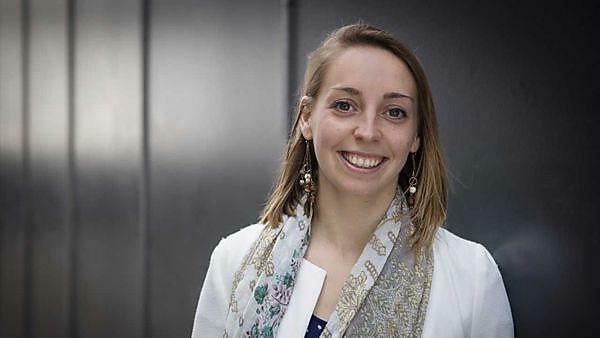 Katie Martin, BEng (Hons) Mechanical Engineering graduate, tells us about the skills she developed on her course. 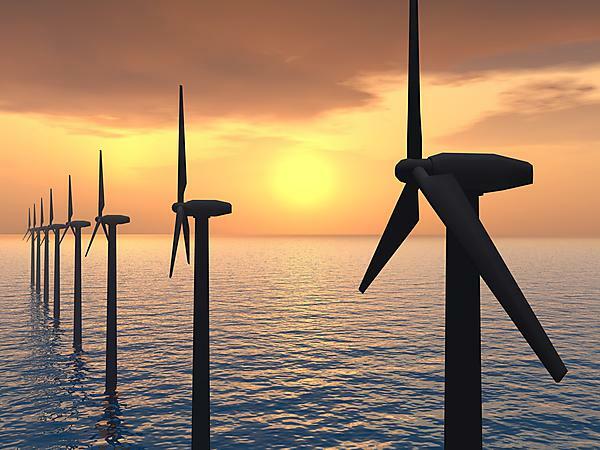 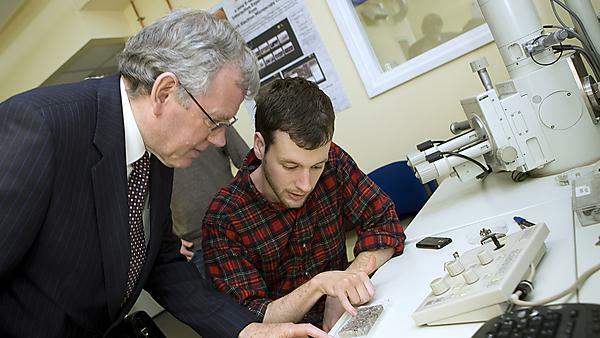 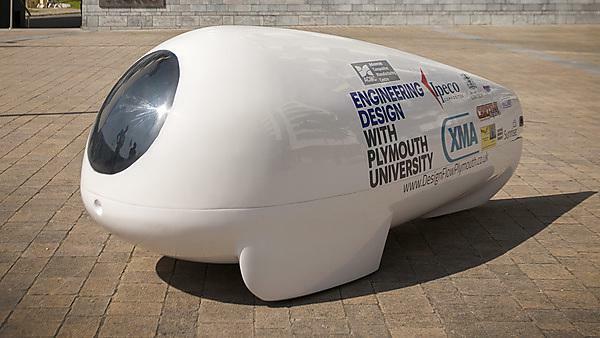 Plymouth University: Discover the inspiring stories and experiences from our mechanical engineering graduates. 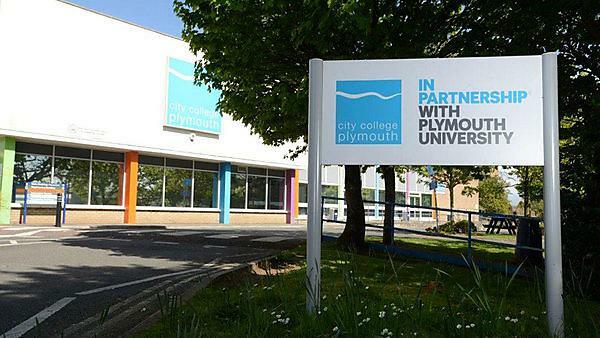 Find out more about studying HNC Mechanical Engineering at City College Plymouth, as part of Plymouth University’s Academic Partnerships. 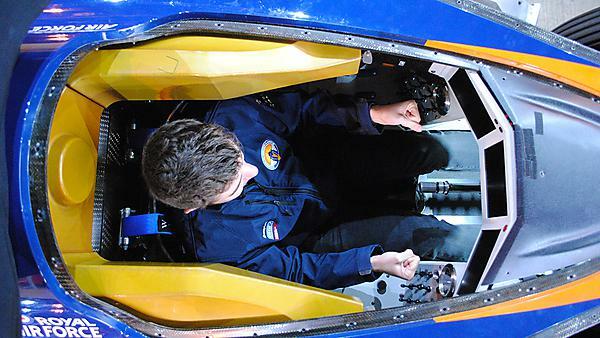 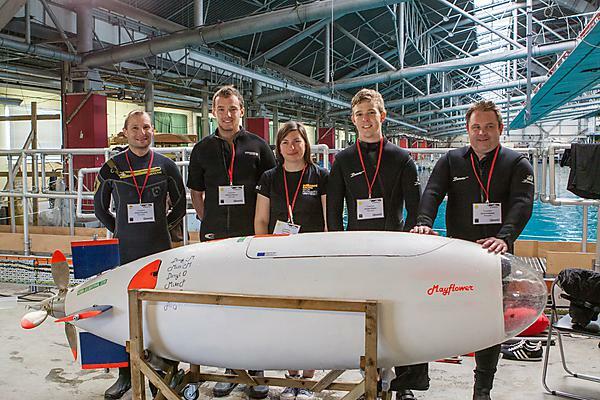 University of Plymouth News: Four mechanical engineering students from University of Plymouth have pedalled their way to third place in an international submarine race – and broken the UK record in the process.